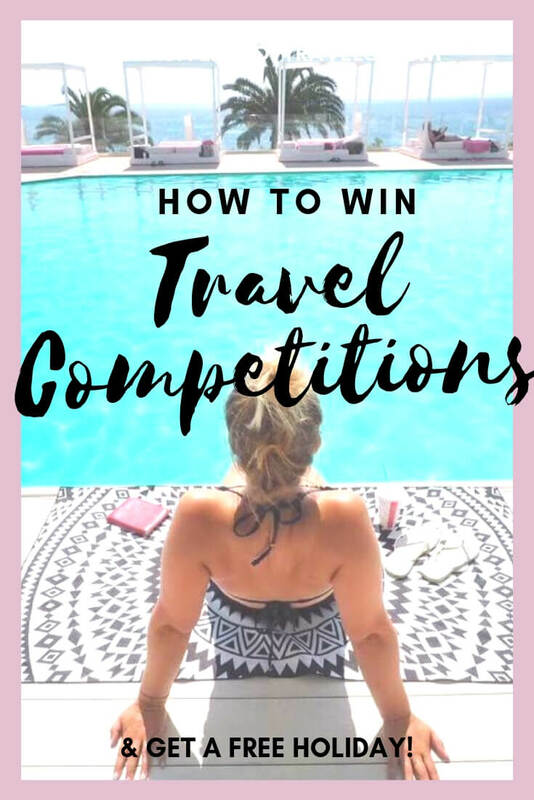 How to Win Travel Competitions & Get a Free Holiday! If you know what to look for to win a free trip, and which ones to enter, you stand a much better chance of winning the thing. There are certain rules to winning holiday competitions, which I’ll go through below. There’s a knack. 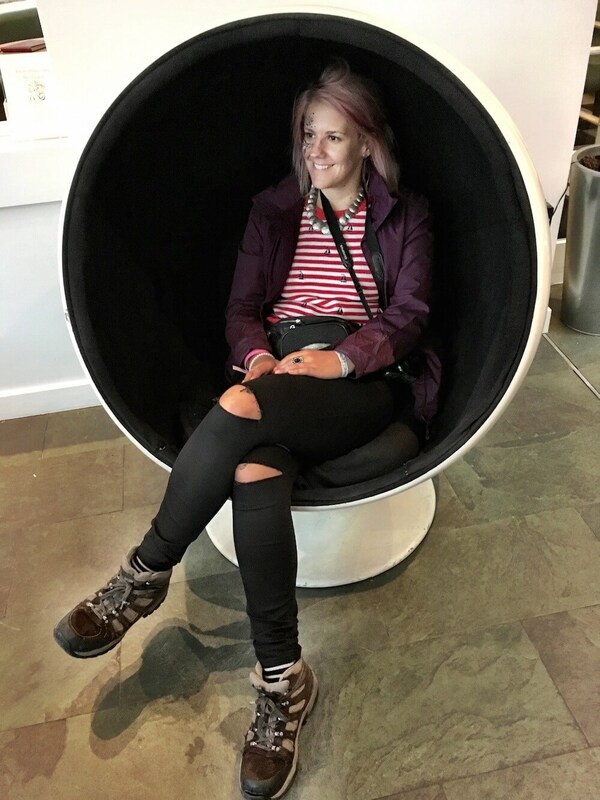 I want to tell you how to win a travel competition, or at least, how I did. Five times. 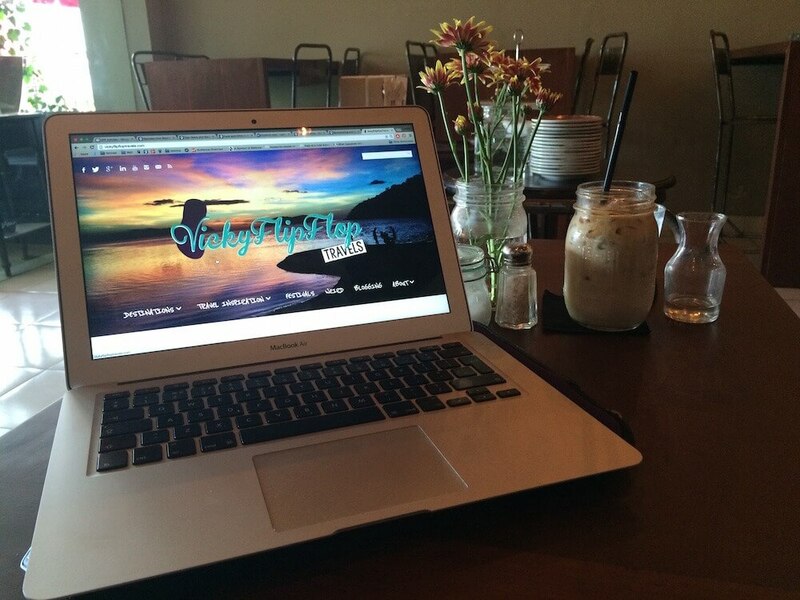 When I first started travel blogging, back in 2011, I’d do anything to travel more. I was earning £19k a year, living in London and going out every weekend. I didn’t have the money to spend on all the trips I wanted to go on, and I needed new material to write about. I decided to start entering free holiday competitions. Part of my job at the travel company I worked at was coming up with ideas for competitions to win holidays, and making them stand out so people wanted to enter them. This meant that researching what other travel companies were doing for holiday comps was all in a day’s work. I needed to look at their methods of entry, what kind of holiday giveaways they were doing and who won them. Every week I spent more time than I probably should of some time attempting to win the travel competitions I found. Well, seeing as I was already on the page I might as well. And then I started winning holidays. Trigger warning: might make you jealous so just scroll down to the ‘how to win holiday competitions’ bit. It was some sort of anniversary for the Queen at the time, back in 2012, so the travel company G Adventures asked their Facebook audience to dress up as a King or Queen, send in a pic, and the winner would win the trip. I dressed up as Martin Luther King, in a suit and ‘tasche, and only went on to win the blummin thing. Shame I can’t find the photo now, probably for the best. I can vividly remember running on the treadmill at the gym at Swiss Cottage, thinking about how much I wanted the G Adventures trip. I remember saying to myself that if I won, I was really going to make a go of this travel blogging malarkey. And I did. So here I am, four years later and loving the travel blogger life. And that trip was awesome. What’s it Like Travelling in a Tour Group? I make it a point to show off competitions for travel on my blog. Why? Because it’s where I began. There’s no way I would’ve been able to afford those holidays back in the day. If I hadn’t have entered that first holiday competition to win the trip from Zanzibar to Nairobi, I wouldn’t have had the confidence in myself that I’d done something cool. 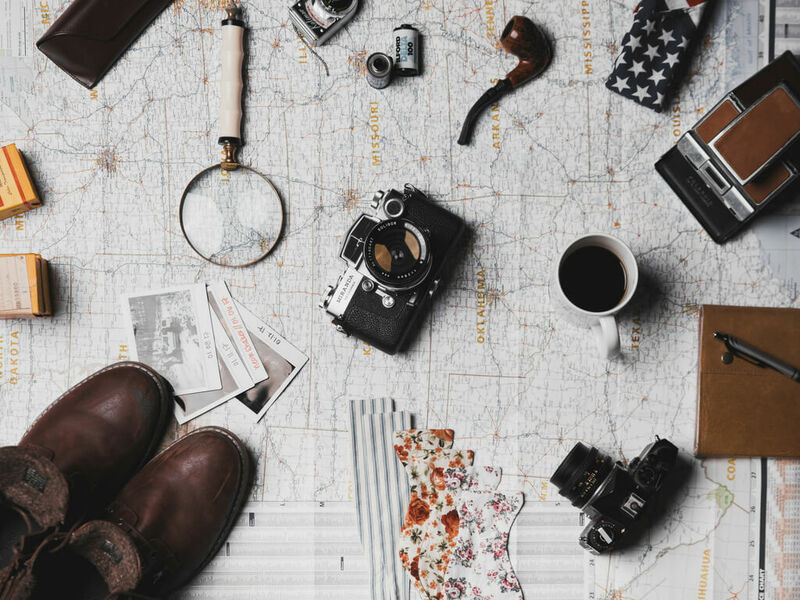 Something cool enough to write about and to kick start my travel blog into action. 1. The more obscure the entry method to the travel competition, the more chance you have to win. If you need to make a video, a poem or send some sort of photo to enter the competition then less people will be bothered to enter, and the more reason for you to do so. The harder is, the less people will enter and the more chance you have. You’re looking for low entry competitions, ok? – Trip for two to Sharm el Sheikh – my business card was pulled out the jar at a blogger meet up. 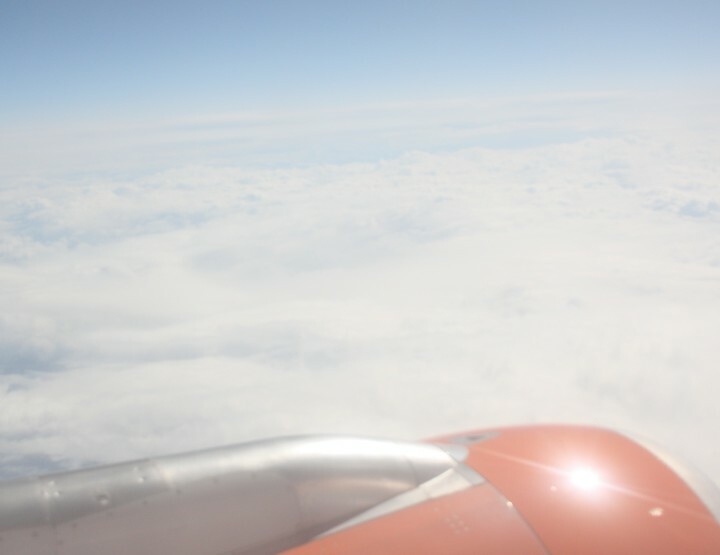 – Two flights to Amsterdam – I entered by Retweeting on Twitter. 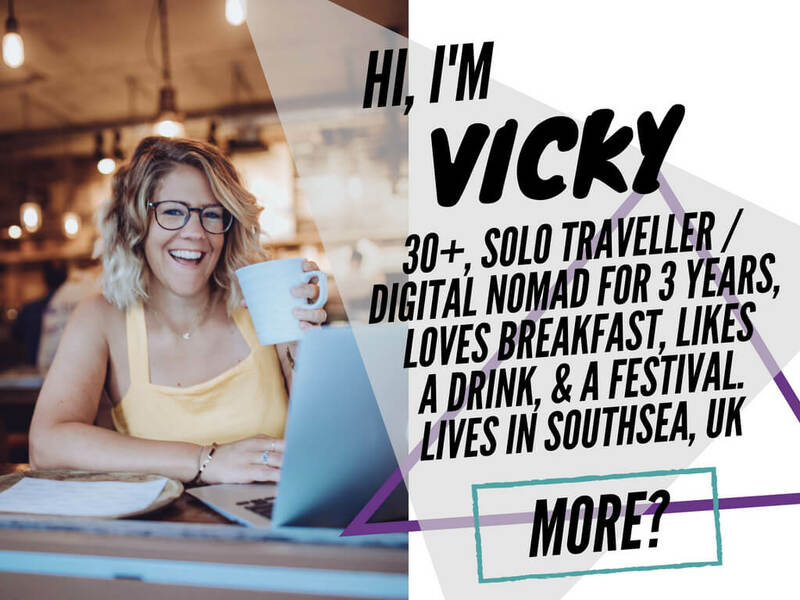 – Trip for two to Cuba – I just signed up to a newsletter with my email address, not my vickyflipfloptravels.com one, my personal one (just in case you wondered). – £300 to spend on a trip to Rhodes – another email sign up. – A GoPro HERO4 – this was actually a second prize, I had to say why I’d be a good person to win a trip to Papua New Guinea. Amazingly, you can see that they were actually all pretty simple methods. 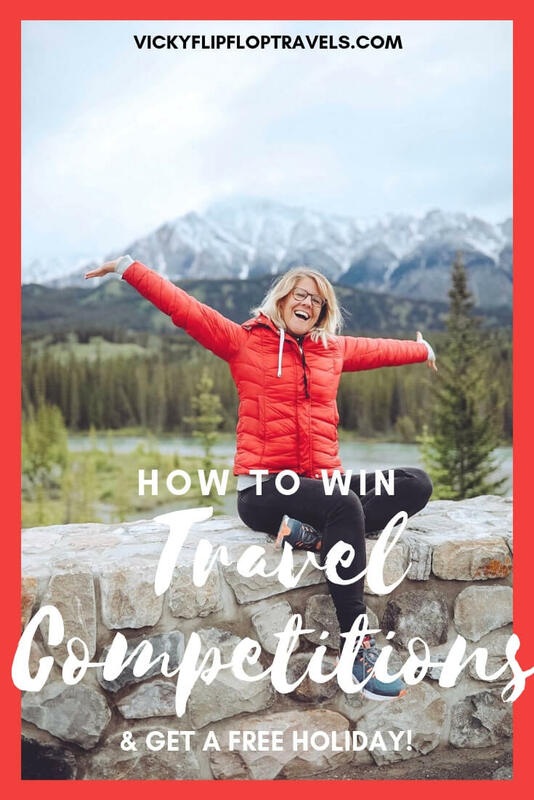 Although, I’m sure having a travel blog helped me to win some of them, so really, they were quite difficult as I’d spent so long working on this to make me a worthy winner. 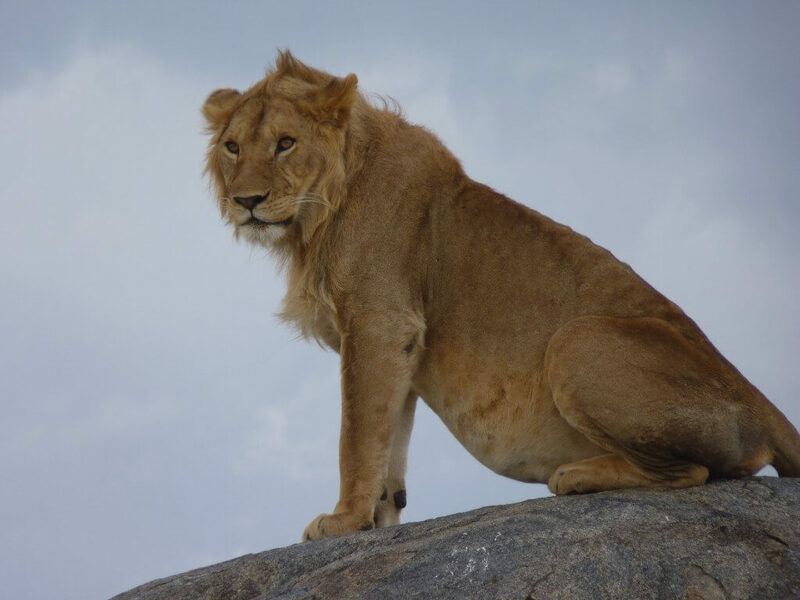 But when I say enter the more difficult ones, with higher barriers to entry, it’s that safari trip I’m thinking of. And that’s an awesome prize to win. You just need to go the extra mile – it’s less crowded there! 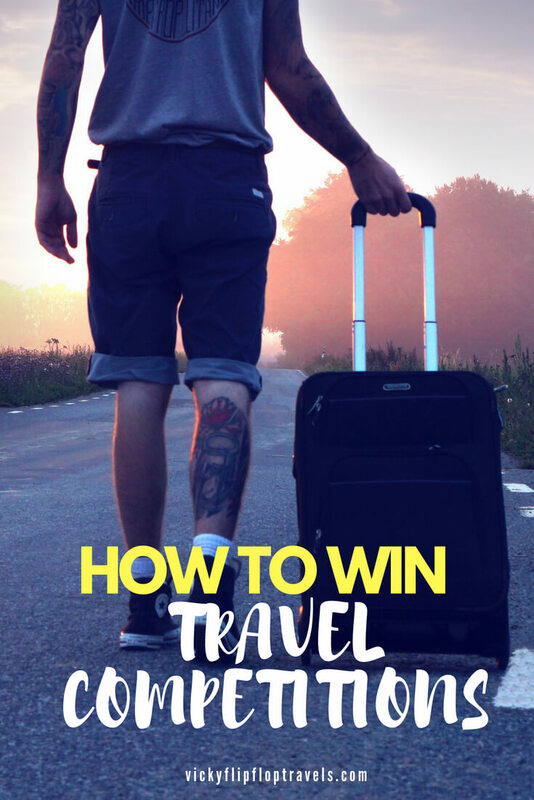 You should always enter the free travel competitions you see, you never know what might happen. I know for a fact and from experience that many of the ones put on by travel companies have a lot less entries than you might think. You do have a chance. 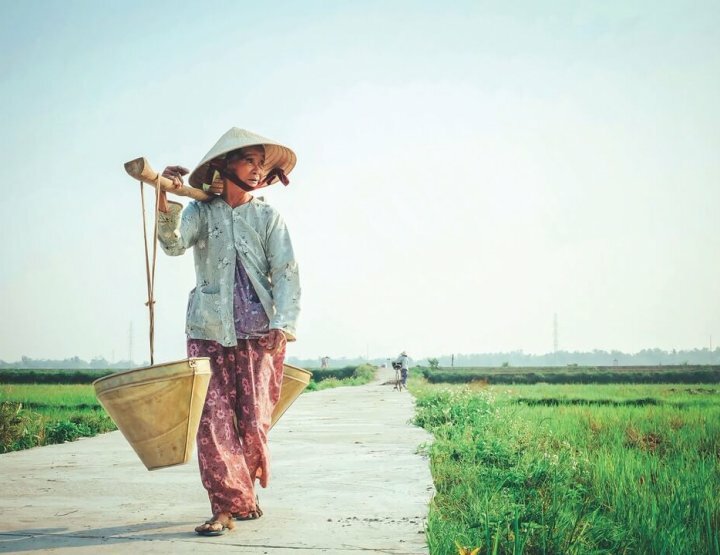 This one time, I told Kara from heelsinmybackpack.com about all the travel competitions I enter, and that she should too, and a few weeks later she went on to win a trip to Bali for two. 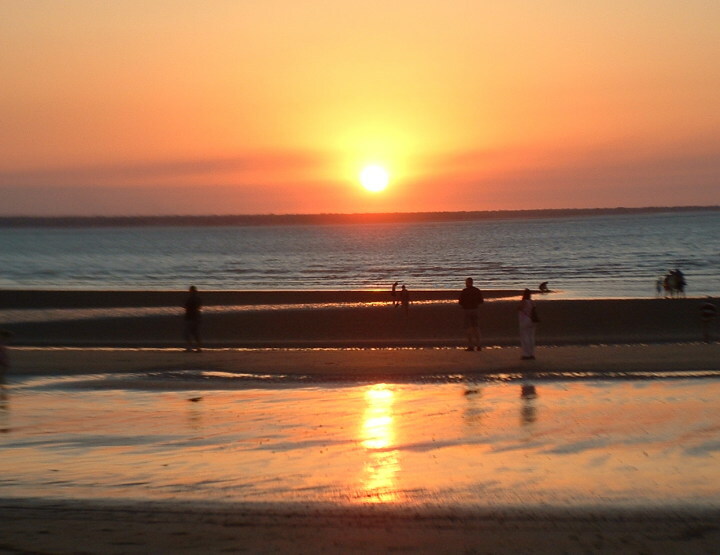 When I worked at gapyear.com, we had a travel competition to win a trip for two to the Cook Islands. Seriously, we had about ten entries because the method of entry was a video. And people can’t be bothered to make videos. The harder the travel comp is, the less people enter, the more chance you have. 1. Do you know about Tweetdeck? Well basically it’s a tool that makes Twitter easier to use and follow, and you can set up feeds to follow certain hashtags. At one time I had it set up to follow hashtags like #competition and #win. That way I was seeing every competition that came through. You can also just log on to Twitter and do this too. 2. Keep your online eyes peeled for holiday competitions that don’t seem to be very well advertised. One of the best ways of doing this is following your favourite companies on Facebook. Always think of creative answers for competitions to be in with the best chance. There’s genuinely no point in entering if you don’t at least try a little bit. 3. Look at the ending date, if it’s in anything more than a month the competition you’re looking at is probably a scam to just collect email addresses with no intention of ever having any winners. 4. Is it relatively difficult to enter? Then do it now. The more barriers to entry there are, the less entrants there’ll be, and the more chance you have. As I’ve said before. 5. Does the competition owner do competitions all the time? If so then it’s less likely you’ll win. You’ll have seen magazines that do competitions every week, and will have a few hundred or thousand comp queens who enter every time. That’s not the kind of competition you’re looking for. rather than this one with escapism Magazine. Kinda, but it’s not just luck. You got be in it, to win it. You could try out comping sites, to find the best travel competitions. 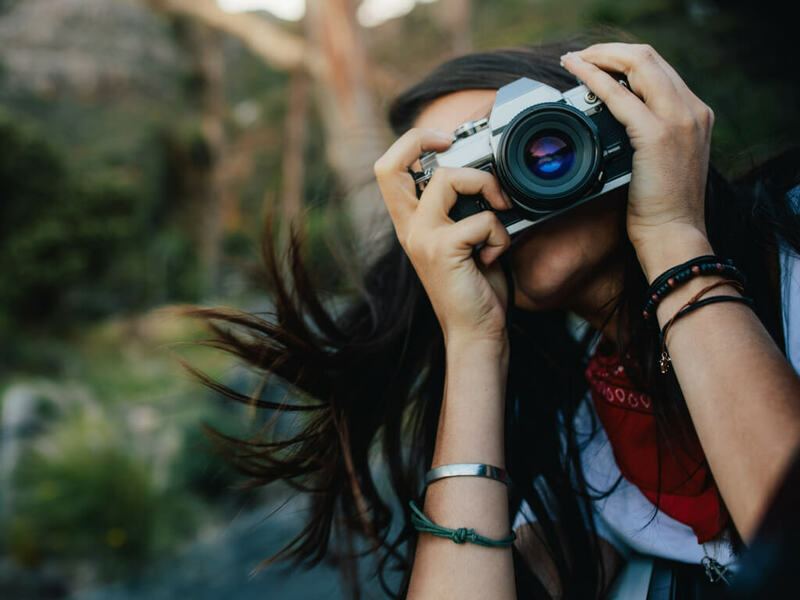 Ones like Loquax, Money Saving Expert, Wanderlust and Travel Scoop all feature the latest and greatest holiday comps out there. Spend a rainy Sunday going through and entering them all, you never know. Check out Taylor Hearts Travel’s weekly competition round up to win a trip (hopefully). I’m pretty sure that’s where I found the Cuba competition! Or Rosemary and Pork Belly also do a holiday competition round up, that could be totally worth a look. And TravelScoop.co.uk. I’ve actually just gone through and entered loads of competitions on there, so wish me luck. Maybe? 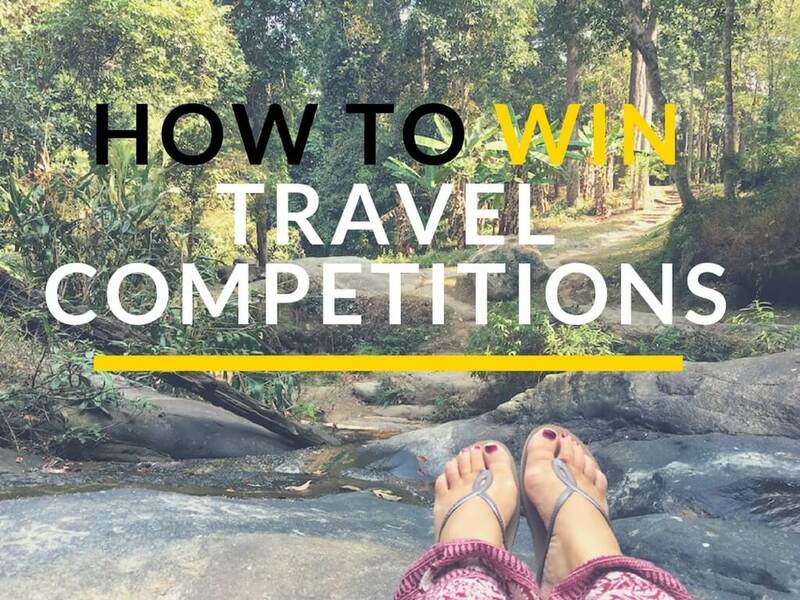 And just one final tip for entering travel competitions: if you’re worried about the inevitable spam, set up a different email address. But, don’t forget to check it! Steve won a flight to Sweden and accommodation for TWENTY people. He was the most popular guy ever when he had a whole section of the plane to himself and his friends. When the airline phoned him to tell him he’d won he totally didn’t believe them and put the phone down on them. This was just a email address to enter competition. Steve’s a right jammy one and also won a trip to Peru, to climb Machu Piccu. I know! *But, we call him jammy but then he does enter every competition he sees! 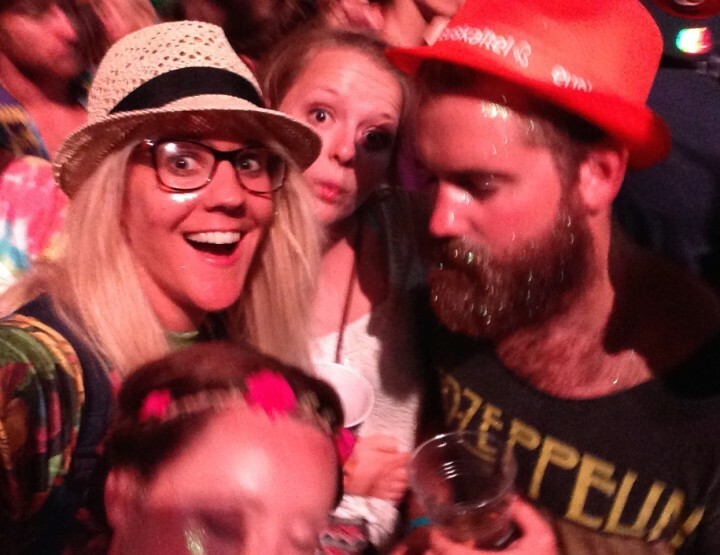 Macca won a £250 holiday voucher of his choice, for uploading a Tweet about an event he was at. That was it! Jai won a luxury cruise for two by putting her business card in a bowl. She’s also won an amazing holiday to Egypt doing exactly the same thing! See, just enter and you don’t know where it might lead! I enter competitions ALL. THE. TIME and I think the only things I've won were a sleep mask and a pair of ear plugs (which I found out I could've bought from John Lewis for £7.99) and two tickets to a NYE gig in Bristol which I couldn't go to in the end as accommodation for the night and train fares would've cost me a week's wages! Really great post - I'm always so reluctant to enter competitions, but might have to start given your success rate and recos! After reading this I am obsessed with entering competitions! Fingers crossed I win one soon! Love this post! I enter competitions all the time but have yet to win anything. You've given me hope that it is possible! Competitions are definitely a numbers game. The more you enter, the more chance you have. 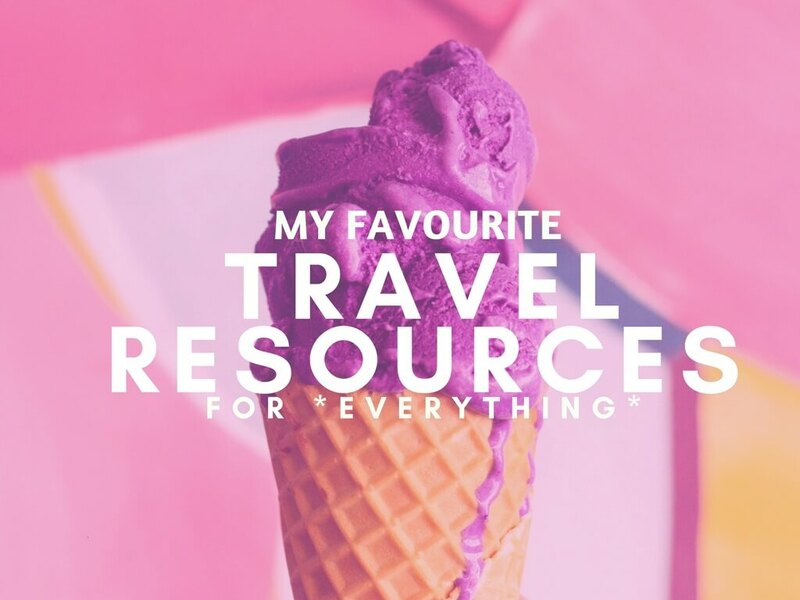 Have you checked out the ones on TaylorHeartsTravel? 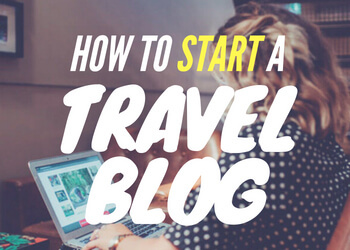 Also, keep an eye on smaller travel companies and bloggers – they often host them with a lot less participants. They’re the ones you want to aim for! Seems to be down at the moment but keep an eye on it. Or you could try looking for #competition on Twitter, or try following all your favourite brands on Facebook and then they will usually put their competitions on there. Take a look at our Travel Competition at QuirkyAccom.com. We are a directory of unusual places to stay and we give all our profits to charity. This competition has 4 unusual stays in the UK as prizes and for each entrant we will donate £1 to our current partnered charity Right to Play UK (who do great things for children living in difficult situations around the world. I read your blog about winning competitions and thought that you may be able to help us spread the word - and give more to a good cause. Thanks for your comment. I've entered! Never one a travel competition but hoping 2019 will be my year to start. Australia and New Zealand are the places I want to go the most. Ooo nice choices. Yeah I entered LOADs of competitions at the end of last year. Still haven't heard anything though! Good luck to us!